Estimated national expenditures for cancer care in the United States in 2017 were $147.3 billion. The lifetime probability of being diagnosed with cancer is 39.7% for men and 37.6% for women, which is a little more than 1 in 3. This year, around 246,660 new cases of invasive breast cancer will be diagnosed in the U.S. 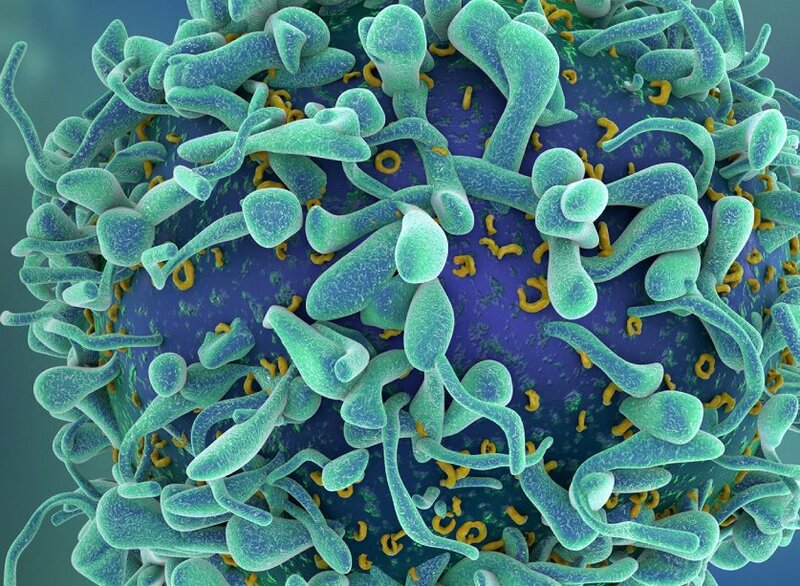 The most common cancers to be diagnosed in men are prostate, lung, and colorectal cancers, which account for 42% of all cases, with prostate cancer alone accounting for almost 1 in 5 new diagnoses. Cigarette smoking still accounts for more than 25% of cancer deaths in the US. The most common cancers to be diagnosed in women are breast, lung, and colorectal cancers, which combined represent one-half of all cases; breast cancer alone accounts for 30% of all new cancer diagnoses in women. The most common causes of cancer death continue to be lung, prostate, and colorectal cancers in men and lung, breast, and colorectal cancers in women. These 4 cancers account for 45% of all cancer deaths, with 1 in 4 cancer deaths from lung cancer. while also supporting the body to stave off disease and various other health issues is profound according to scientific research. 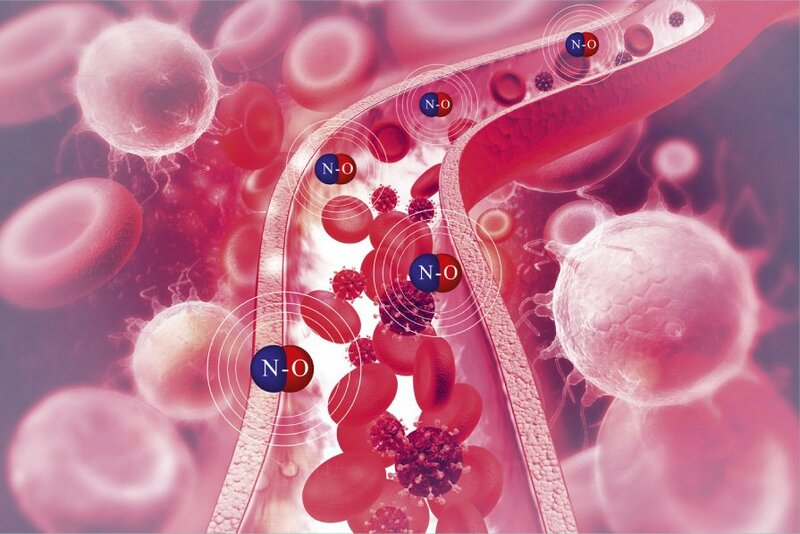 Nitric Oxide’s role in fighting disease is one of cell signaling for proper cellular function in the body to maintain homeostasis. 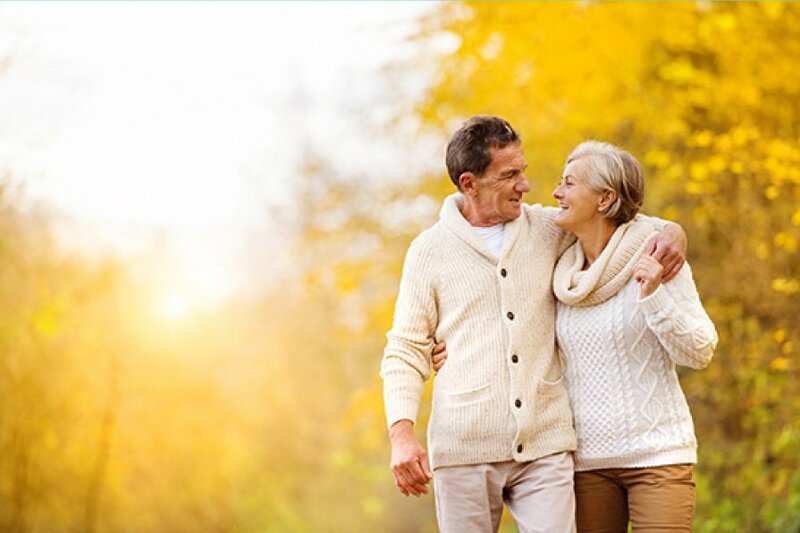 When the body is maintaining homeostasis, it is preserving health and combating malfunctioning processes that potentially could result in disease if left unchecked. The most recent study published online June 14, 2018 in the Journal of the National Cancer Institute, now shows evidence that higher vitamin D levels circulating in the blood lowers the risk of colorectal cancer. 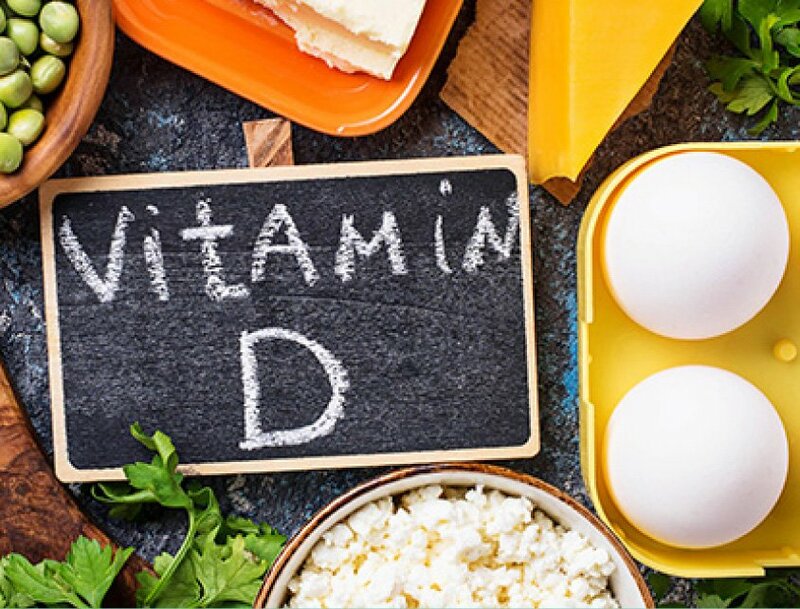 The study found that people with deficient serum vitamin D levels according to the NAM (National Academy of Medicine) definition had a 31% higher risk of colorectal cancer during the time period they were followed, which was an average of 5 ½ years. The lowest colorectal cancer risk was found in people who had circulating vitamin D levels higher than the NAM recommendation for sufficient concentrations. However, the risk did not continue to decrease for the very highest levels of vitamin D concentrations. In another study, researchers found that a higher vitamin D level was associated with a 30–50 percent lower risk of liver cancer with this reduced risk being more prominent in men. Studies have shown that a low blood level of vitamin D has been associated with an increased risk of bladder cancer and a study published in 2018 showed an elevated risk of bowel cancer. It appears Vitamin D confers a potential protective effect against the development and progression of cancer. It acts like a transcription factor that influences the basic mechanisms of tumor growth, cell differentiation, and apoptosis. Epidemiological surveys found that sunlight exposure and subsequent increased circulating levels of vitamin D are associated with a reduced occurrence and a lower mortality in different histological types of cancer. Dr. Cedric Garland from the University of San Diego spearheaded a study that revealed women with vitamin D levels in concentrations of ≥60 ng/ml had an 80% lower risk of breast cancer than women with concentrations <20 ng/ml. Stimulate the body’s immune system. That said so far studies have shown us that while maintaining vitamin D levels at optimum levels, higher vitamin D levels were not linked to a lower risk of lung cancer or prostate cancer. It appears there isn’t a correlation between vitamin D and some cancers. 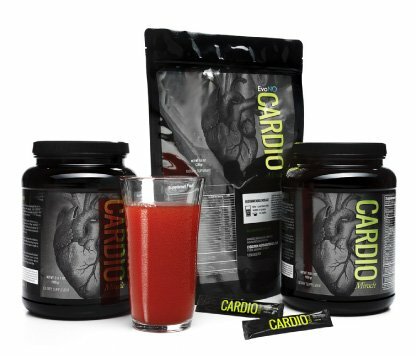 Cardio Miracle in addition to nitric oxide supplementation, provides Vitamin D3 in it highest and most absorbable form. Vitamin D3 serves a multi-purpose role in the formula. It not only extends the life of nitric oxide, but offers a therapeutic dose that studies have shown to be helpful in lowering cancer risks and protecting the body against disease. Delivers l’ornithine which sweeps away the toxic uric acid in the blood, converting it to urea and excreting it out the kidneys. Provides stress adaptogens which help to attenuate and balance stress hormones which become activated when the body is under the strain of disease.